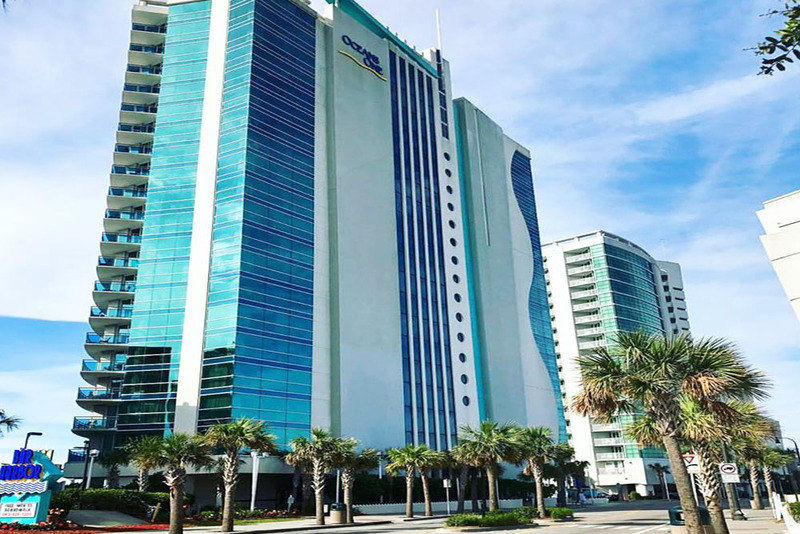 Central Myrtle Beach is an area located South of where Highway 17 splits into Business and Bypass and continues South where Route 501 runs into Myrtle Beach. This area is packed with so many things to do providing entertainment for everyone including families and golfing groups. 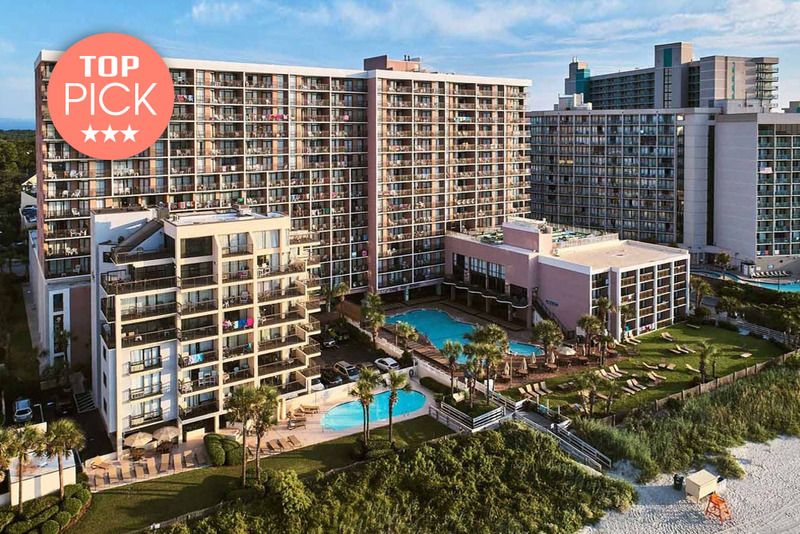 At our Central Myrtle Beach rentals, you can enjoy the attractions or nightlife at Broadway at the Beach or head downtown and experience the energy along the Boardwalk & Promenade. With tons of dining options, shopping and other amusements, there’s always something right around the corner to see or do. 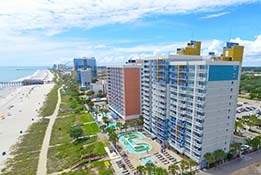 If you're searching for beautiful oceanfront rentals in Myrtle Beach, we have a wide selection of affordable oceanfront Myrtle Beach rentals that don't skimp on style. As the golf mecca of the world, Myrtle Beach plays host to some of the best courses the sport has ever seen. 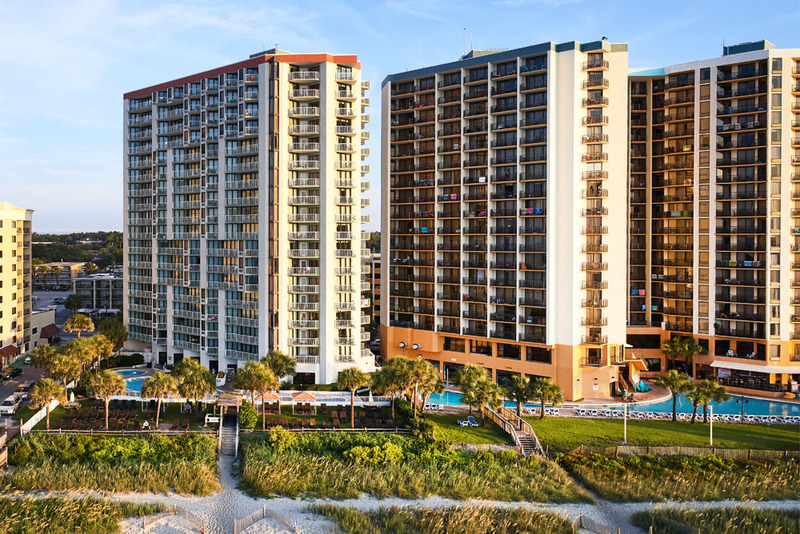 From the central location of Myrtle Beach, visitors are just a short drive to some of the best golf courses in the area. 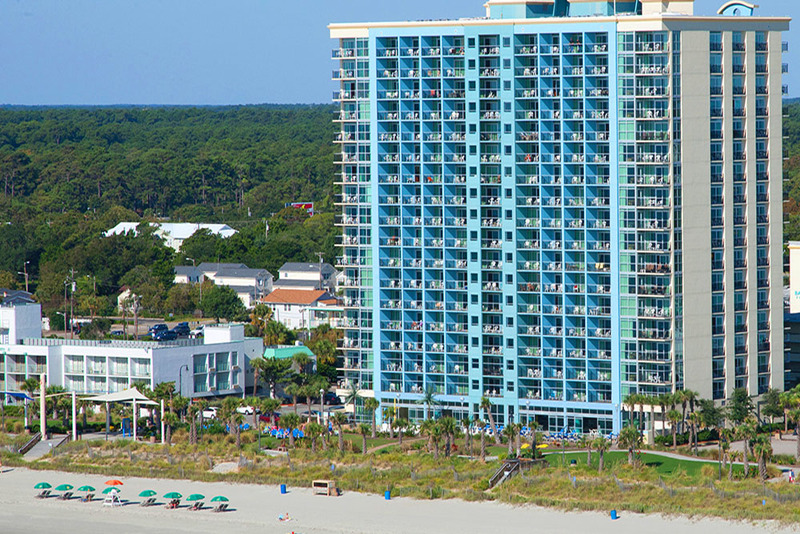 Book one of our oceanfront condos for rent in Myrtle Beach, SC today! 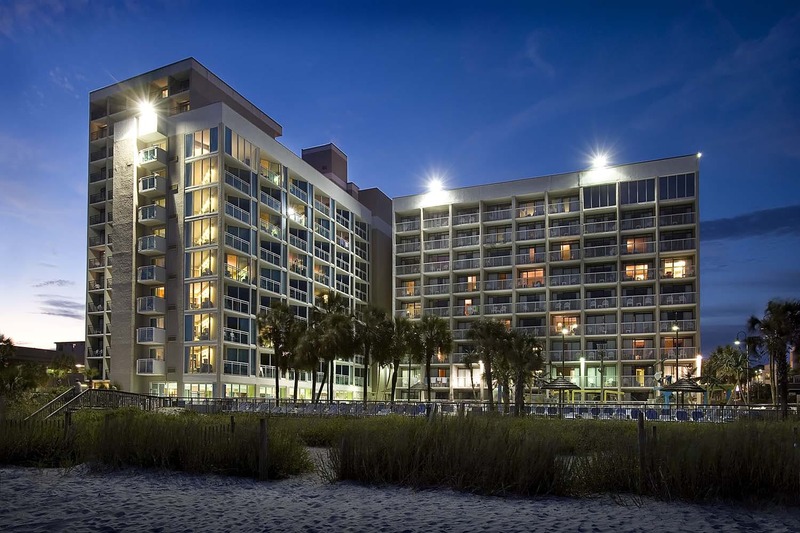 Popular oceanfront hotel, with prime location right on the Myrtle Beach Boardwalk and Promenade. 1,2,3 and 4 bedroom condo rental options available. 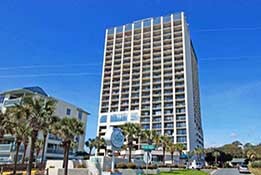 Excellent location on the beach, in the heart of Myrtle Beach. 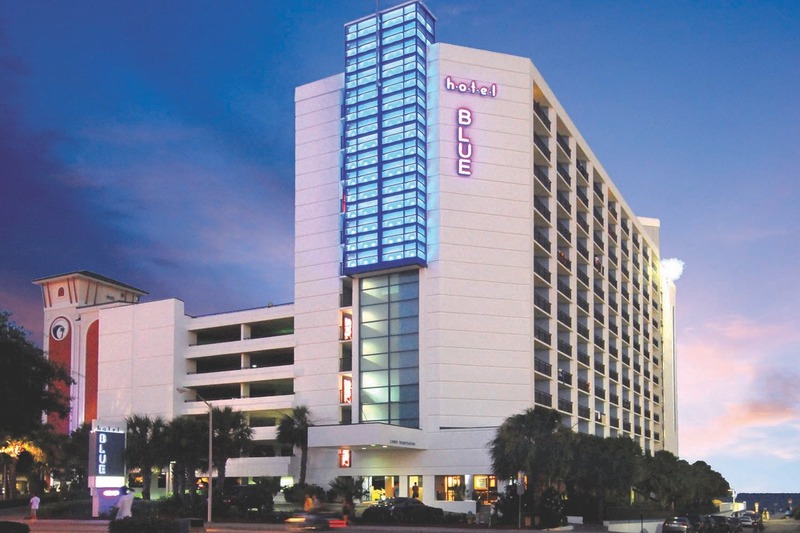 Just a few blocks away from the Boardwalk, shops, attractions and restaurants. 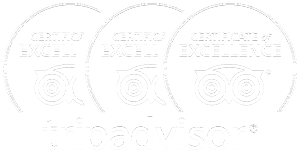 Super affordable option for those looking to vacation on a budget, without sacrificing quality. Water amenities galore. Perfect for families. 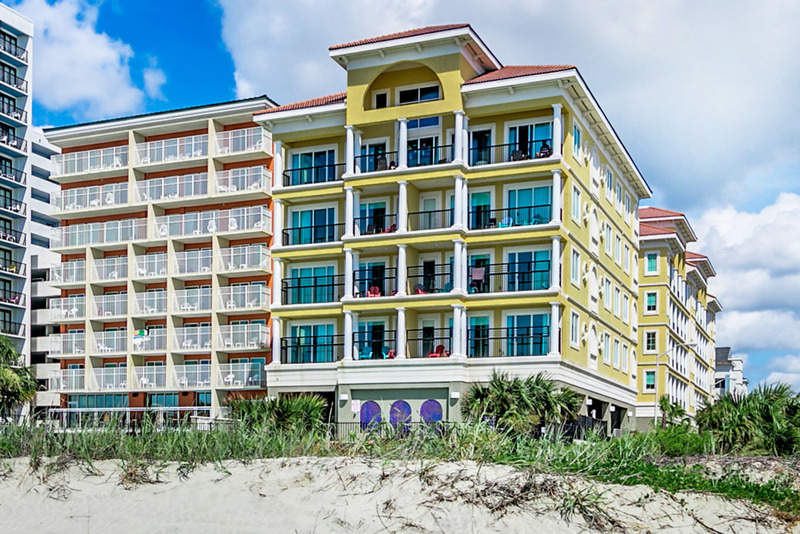 Family favorite oceanfront resort with award winning on-site dining, incredible amenities and spacious condos! 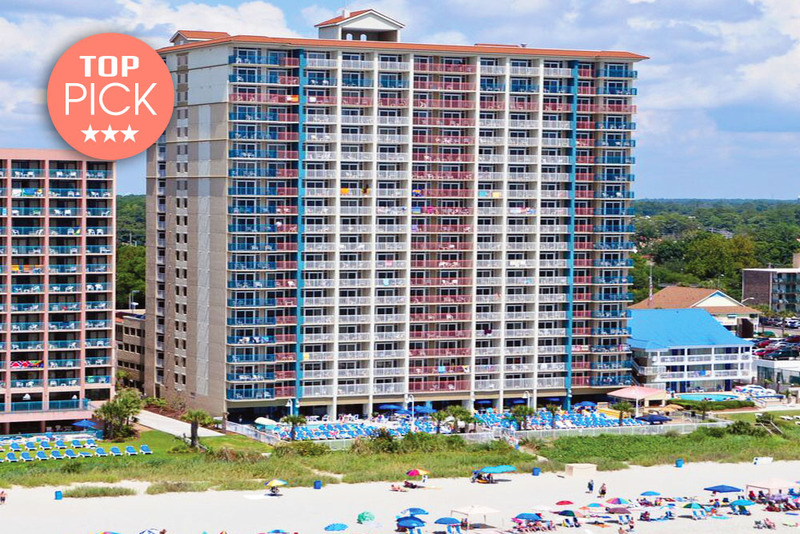 Located in the heart of Myrtle Beach, offering guests with 1,2 & 3 bedroom options. 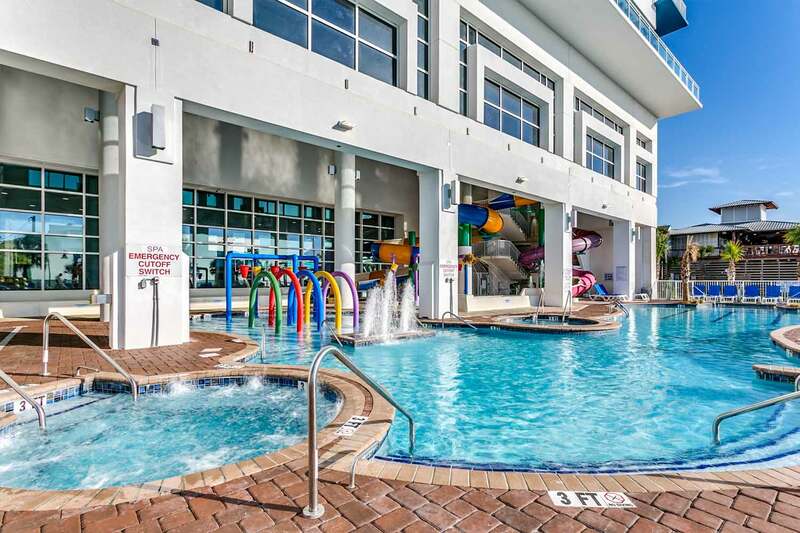 Great amenities and just a short drive to many area attractions. 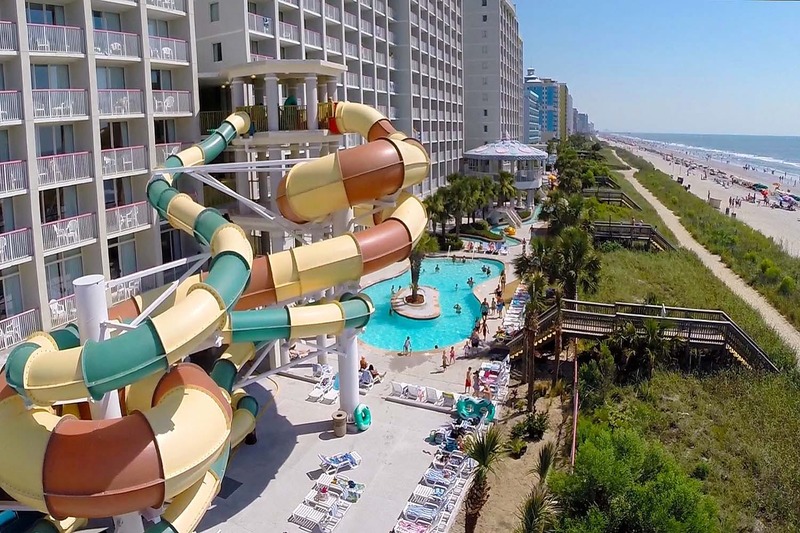 Crown Reef Beach Resort and Waterpark is a south Myrtle Beach resort featuring many indoor and outdoor water activities, on-site dining, and much more.Great option for families, couples, and groups. Arguably the best indoor water amenities of any hotel in Myrtle Beach. Hard to beat on-site amenities. 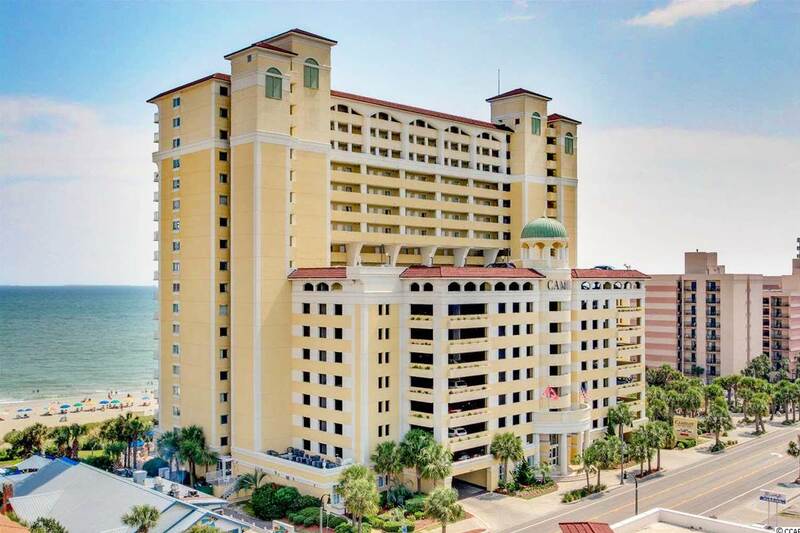 1,2,3, and 4 bedroom oceanfront condos for rent. 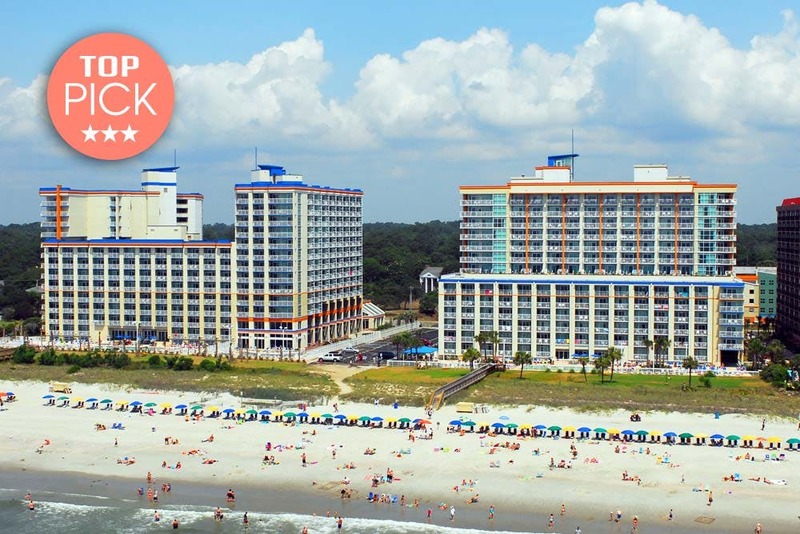 Unique resort in the Central part of Myrtle Beach. Vegas-style swim up bar. Perfect option for couples and friends. 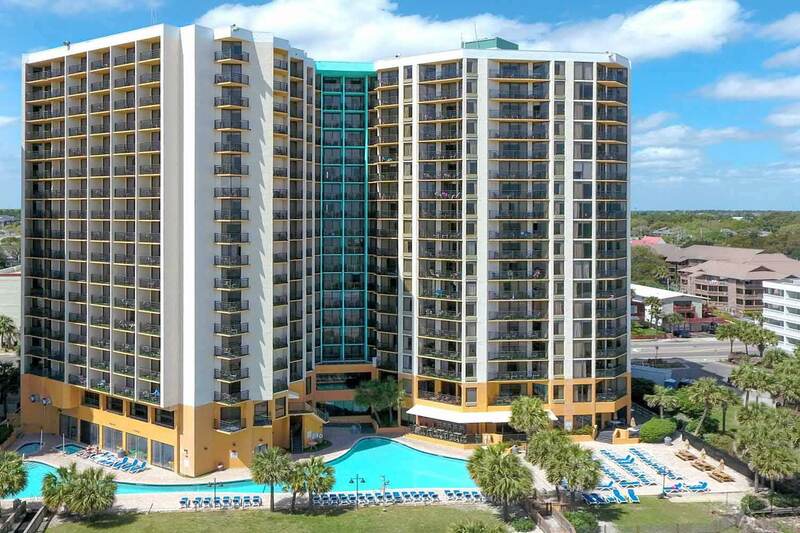 1 and 2 bedroom condominiums. 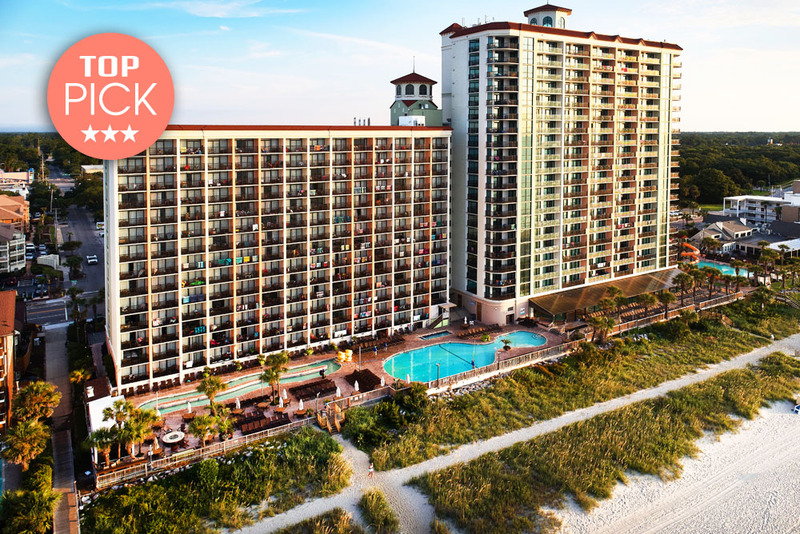 Island Vista Resort is located just minutes from the heart of Myrtle Beach. This resort provides guests with a casual, yet luxurious experience. 1,2 & 3 bedroom rental options make accommodations a breeze. 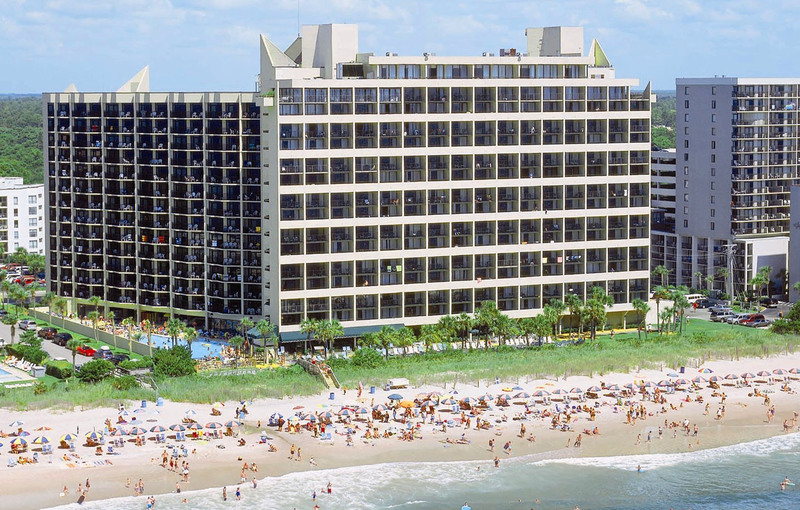 Large resort, located right on the beachfront. Affordable option for families and groups. 1,2 and 3 bedroom floor plans to choose from. 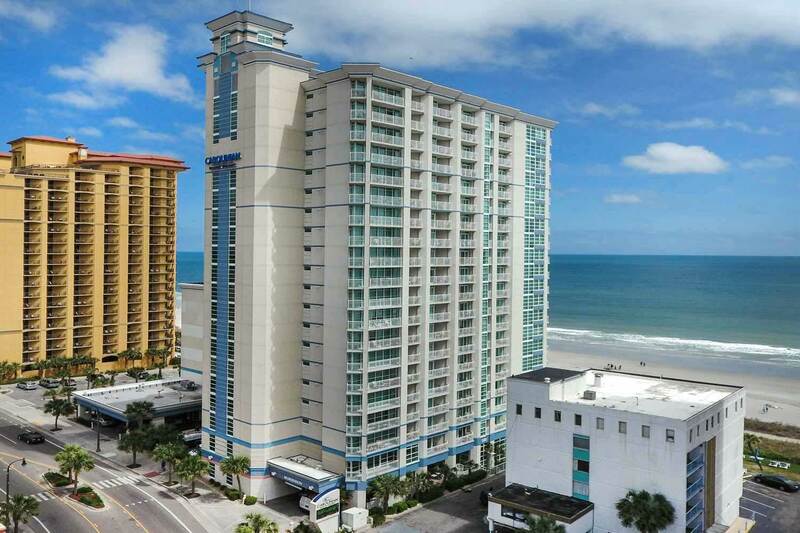 Highly-desirable location, right on the beach in Central Myrtle Beach. Close to local attractions and restaurants. 1 thru 4 bedroom floor plans. 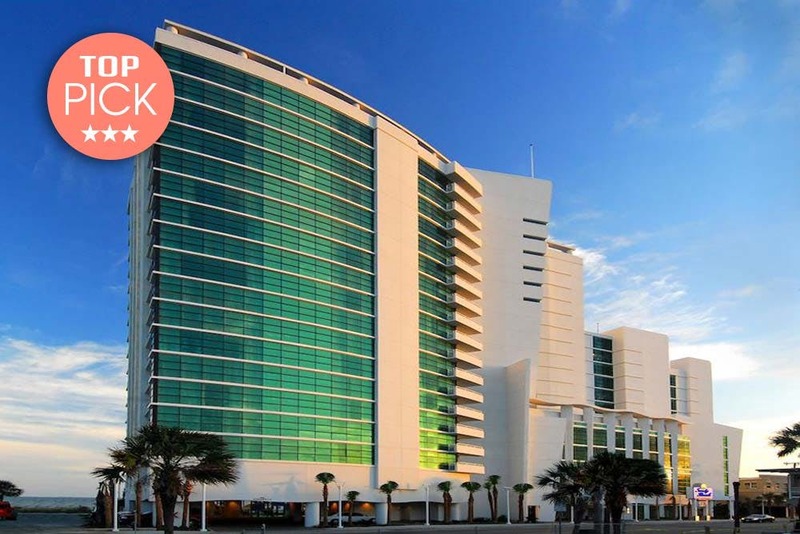 The ultra modern architecture and contemporary decor sets Oceans One apart from the competition, and with luxurious 1, 2 and 3 bedroom condos it's no surprise that this resort gets such sparkling reviews for both comfort and style. 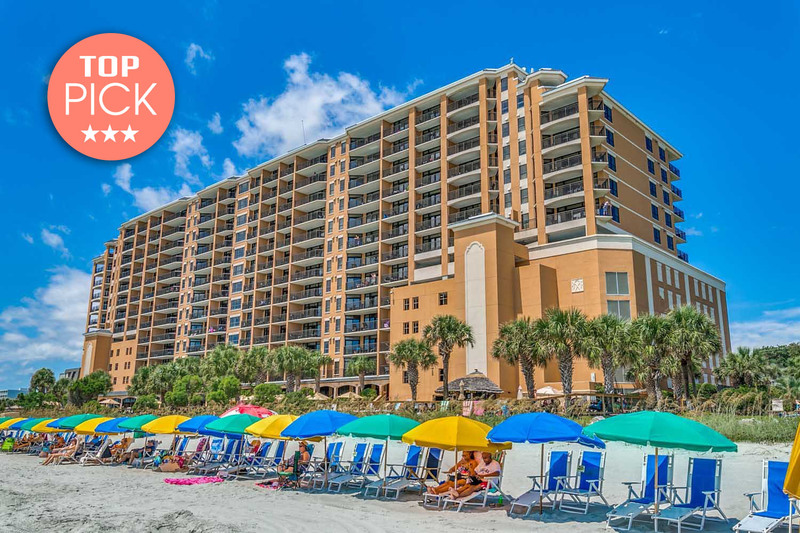 Spectacular beachfront resort that offers an incredible value for families, with exciting on-site amenities and close proximity to all the fun! 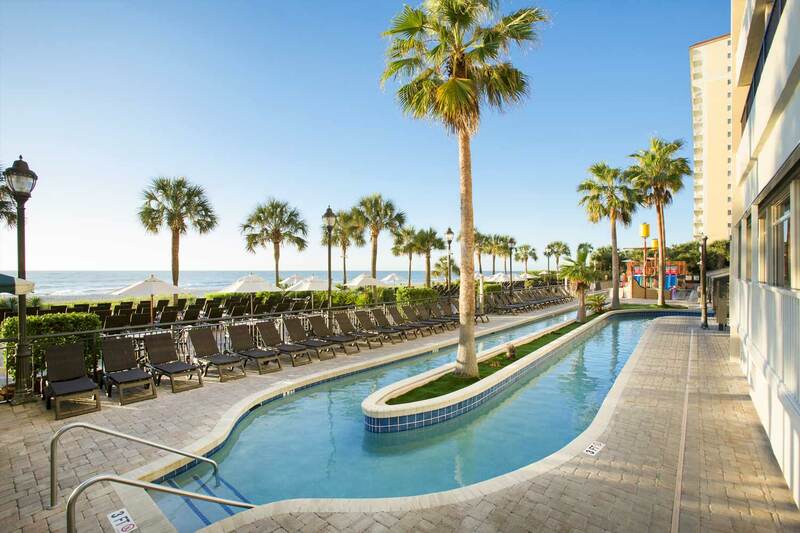 Enjoy some fun in the sun as you kick back and relax at one of the 3 oceanfront outdoor pools, and watch as the kids enjoy the kiddie pool and lazy river. 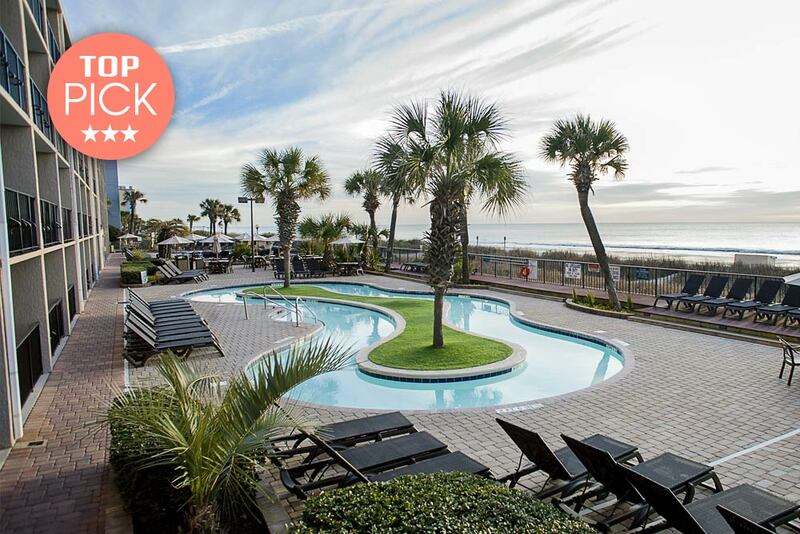 This property offers ultra luxurious and LARGE, modern 2, 3 and 7 bedroom condos…perfect for romantic couples' getaways, small groups or large extended family gatherings!